Often the risks vs. reward balance for businesses seem to be heavily weighted towards risk. We can help you to clearly identify the risks your business faces, and devise a plan to avoid, transfer and/or reduce these risks. 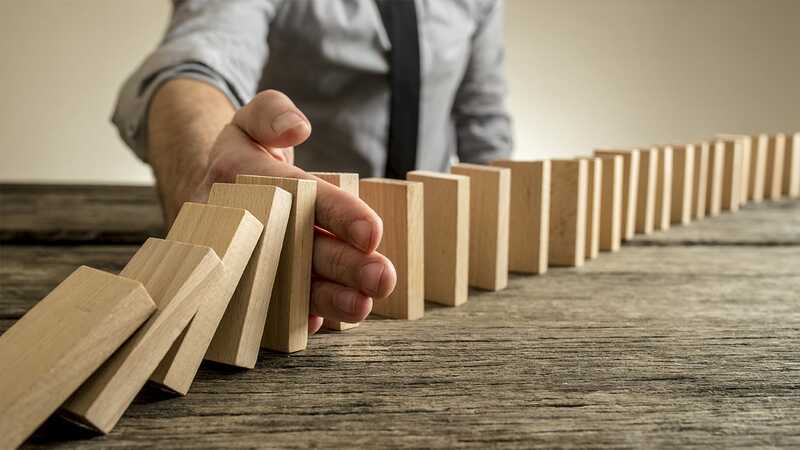 Managing risk in business requires forecasting and evaluating the financial dangers associated with the business, and determining appropriate measures to reduce their impact. Assessing the risks with the professionals at Part Time CFO will ensure that you’re fully aware of all incidences that could impact the day-to-day operations of your business. Our team will determine ways to help protect your assets and provide you with the information required to make informed decisions. Estimated risks should be evaluated and a treatment put in place once the assessment has been completed. Our team works with your staff to ensure that all policies, systems and requirements are dependable and actionable in case of company risk. Once a risk is identified or a procedure is put in place to mitigate the risk, it’s important to put a plan into motion to ensure you’re prepared if the risk was to happen again. Part Time CFO will help guide your company to adopting reliable, quick-action responses to risks within the organization.